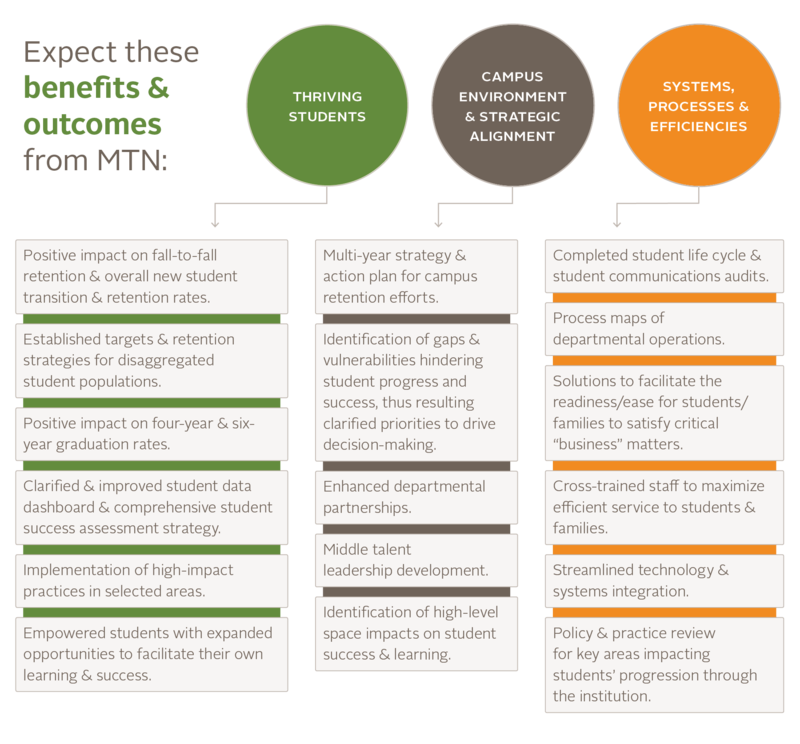 The Moving the Needle (MTN) project is a two-year partnership that engages the full campus community in developing, implementing, and enhancing the conditions, practices, systems, and solutions that foster student success and retention. A campus-wide fostering of ownership of student retention. 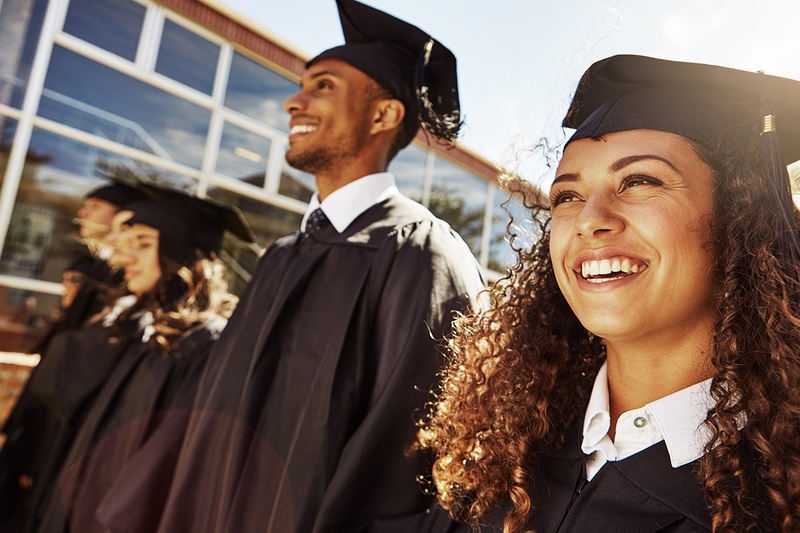 Campus planning and decision-making becomes integrated and student-focused. Creation of effective and efficient partnerships for student success. A comprehensive campus-wide early alert system. In selecting Credo we keyed in on professional expertise, an evidence-based model and process, and a proven record of success. In particular, we are impressed with the holistic mindset and emphasis on enhancing our culture and building on our institutional and educational strengths. Credo brings proven experience in building networked and integrated strategies tailored to our mission and educational values and our vision for the future. Built as a best-fit model just for our campus partners, Moving the Needle focuses on the whole experience provided to students and how current programs can thrive both on their own and in conjunction with other departments on campus in order to provide a seamless, high impact, and memorable experience for the student. Teams are at the heart of an MTN project. If the campus can get the right people around the table, Credo provides professional development for them through their affiliate network, experts in the area under consideration, and Credo staff members provide team process training to maximize each team’s preparation for collaboration and engaging the assignment. Once teams are underway, Credo staff offer guidance and support throughout the project cycle. "Moving The Needle...has been something where everybody has taken an ownership in retaining the student. Getting the student to be successful is part of my job."